Dexter funny. Ha, I just think this is funny, the person that drew it on deviant art a dit it's from the episode "Aye Aye eyes"let me just say Dexter.....your better off with "Omlette du fromage". Wallpaper and background images in the Dex3fan club tagged: dexter. 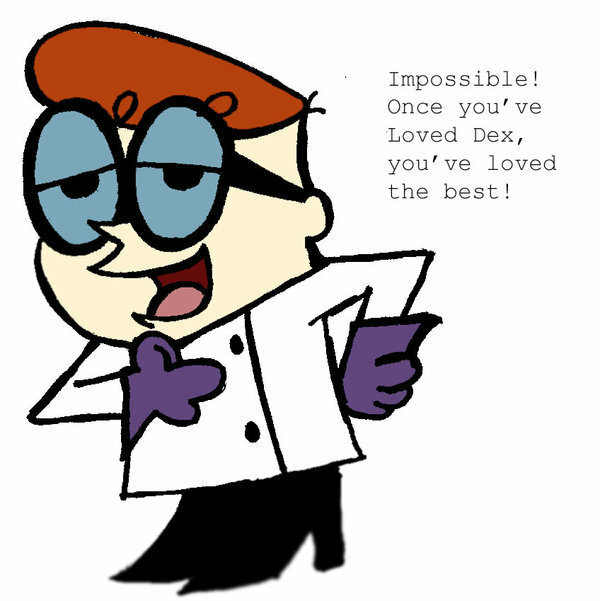 Ha, I just think this is funny, the person that drew it on deviant art a dit it's from the episode "Aye Aye eyes"let me just say Dexter.....your better off with "Omlette du fromage"